I want to be more private so this blog might shift a bit until I feel/want to shift it back or towards another direction. 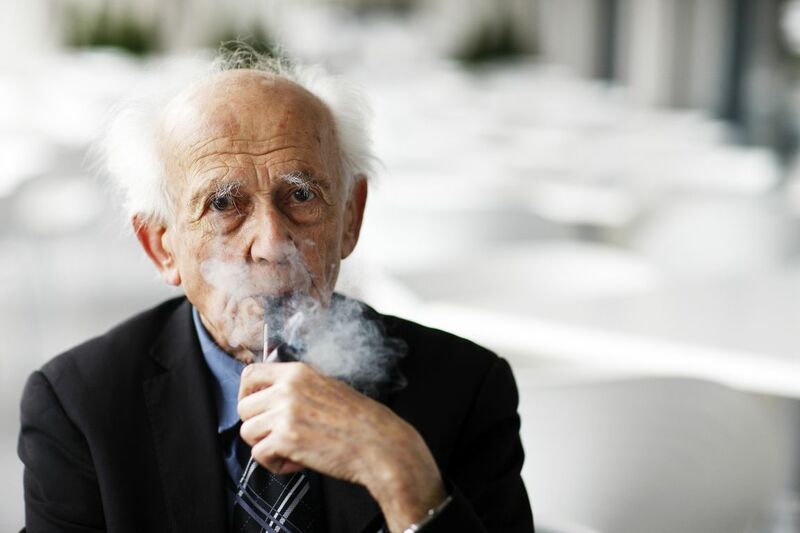 Below is a short interview with Zygmunt Bauman, that touches on recent movements, state of democracy, and what social media does/does not do in these contexts. Not much to discuss re: agree or disagree but possible nice jump off points of thought for those who are curious to jump off a little. Q. You have described inequality as a “metastasis.” Is democracy under threat? A. We could describe what is going on at the moment as a crisis of democracy, the collapse of trust: the belief that our leaders are not just corrupt or stupid, but inept. Action requires power, to be able to do things, and we need politics, which is the ability to decide what needs to be done. But that marriage between power and politics in the hands of the nation state has ended. Power has been globalized, but politics is as local as before. Politics has had its hands cut off. People no longer believe in the democratic system because it doesn’t keep its promises. We see this, for example, with the migration crisis: it’s a global phenomenon, but we still act parochially. Our democratic institutions were not designed for dealing with situations of interdependence. The current crisis of democracy is a crisis of democratic institutions.